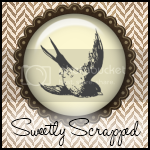 Felice Original: LABOUR DAY SALE AT EXQUISITE SCRAPS!!!! 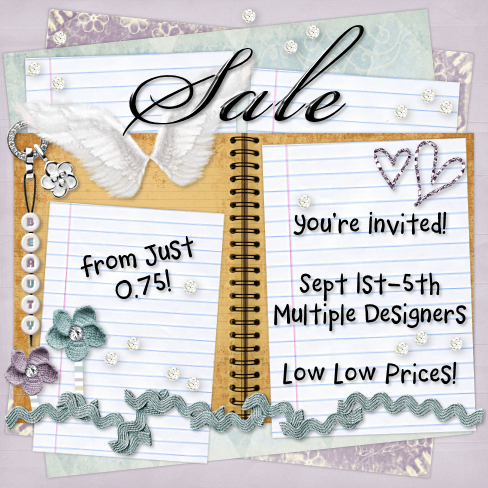 LABOUR DAY SALE AT EXQUISITE SCRAPS!!!! 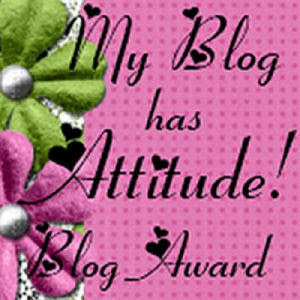 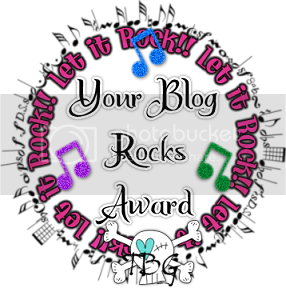 But Wait ~ There's More ~ LoL! 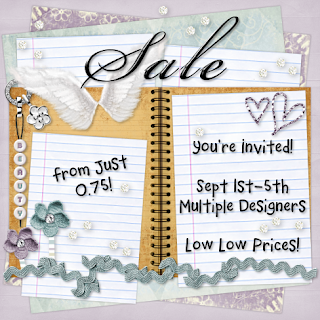 Exquisite Scraps and Many of it's Talented Designers are Having a Huge Blowout Sale to Celebrate Labor Day ~ Prices as Low as Just $0.75!